Philadelphia, PA. – January 31, 2019 /AxisWire/ Treehouse Global Ventures (TGV) is pleased to announce the addition of two major talents in the cannabis industry to its Senior Advisory Board. With expert knowledge and extensive industry backgrounds, Emily Paxhia of Poseidon Asset Management and Tahira Rehmatullah of MTech join TGV founders Lindy Snider, Gaynell Rogers and Lori Ferrara who were named “Women to Watch in 2019” by the leading industry publication trade MJ Business Daily. “We are delighted to add Emily and Tahira to our senior advisory board and look forward to many collaborations around the country and the globe with these two gifted women leaders,” Founder Lindy Snider adds. Emily Paxhia is Co-Founder and Managing Partner of Poseidon Asset Management. Barclay Hedge awarded Poseidon as the #1 Sector-Based Performing Fund (2016-2018).Named as one of the most powerful women in the cannabis industry by Fortune Magazine, she has reviewed thousands of companies in the cannabis industry and worked with a number of founders in a multitude of capacities including consult for founders’ pitch preparations, go-to-market strategies, product launches, and day-to-day business operations. Emily has dedicated time and energy to supporting policy groups, serving previously on the Board of Directors for the Marijuana Policy Project, presently for Athletes for CARE. Additionally, she serves on the Board of Directors for The Initiative accelerator program. Tahira Rehmatullah is the CFO of MTech Acquisition Corp. and Managing Director of Hypur Ventures, where she is responsible for investment sourcing and portfolio company management. Also named by Fortune as one of the most powerful women in the industry, Tahira is dedicated to developing female and minority leadership in cannabis and serves as an advisor to numerous businesses and entrepreneurs in the space. Her vast experience includes work as GM of Marley Natural, Investment Manager at Privateer Holdings, Portfolio Manager at City First Enterprises, Research Associate at Perry Capital, and Ernst & Young’s Financial Services Advisory practice. 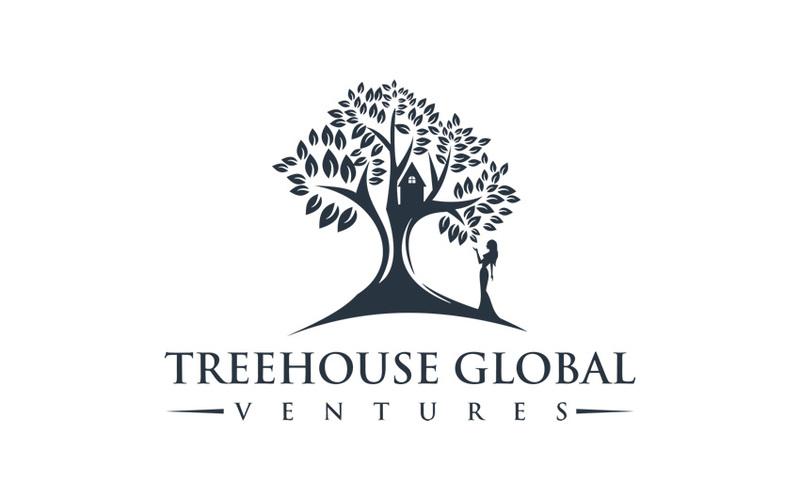 About Treehouse Global Ventures: With a combined 15 years of experience in the cannabis industry, the founders of Treehouse Global Ventures investment fund are the capital partner of choice for companies led by women and minorities. There is no other funding vehicle focused primarily on women, minorities, and innovative business models across multiple industries. We use evidence-based data and robust due diligence practices to make informed decisions. We are mission-driven – not only to foster and mentor our portfolio of companies – but to continue as leaders around the country and the globe. TGV looks at emerging markets around the world and growing industry sectors for investments that are like-minded, innovative and strategically led. To inquire about investing, visit TreehouseGlobalVentures.com.